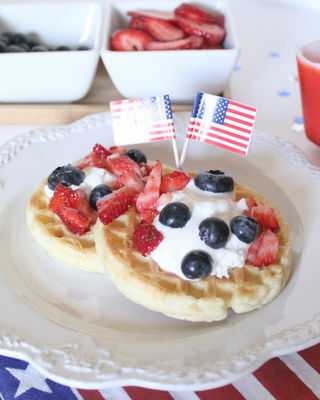 With a mere two weeks until the 4th of July it's time to start planning all the fun, the fireworks, and best of all....the food!! If you're looking for scrumptious edible ideas to impress friends and family then look no further. 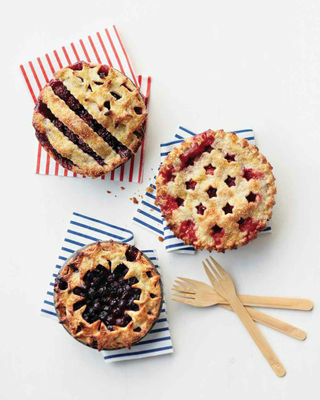 We've collected 20 easy Fourth of July recipes that will get your taste buds tingling. 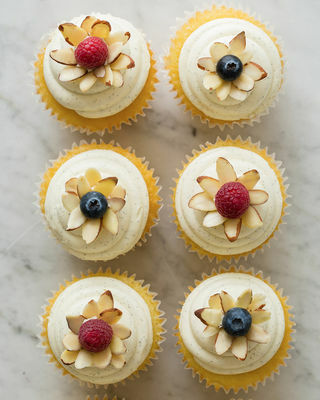 From cupcakes to cocktails we've got recipes that are sure to please every palette. Cold treats are always a great idea for the heat of July so we're kicking off this slideshow with these delectable firecracker berry frozen yogurt pops. You'll find the recipe here, courtesy of The Comfort of Cooking. 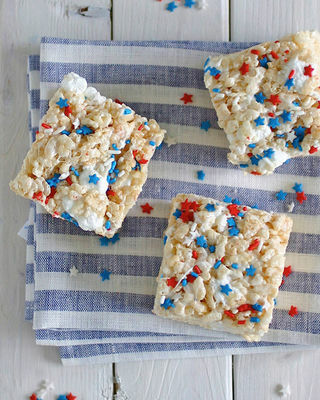 Rice krispies are never a bad decision, and these are the Perfect rice krispies! Get the recipe here and thank us later. Courtesy of Deliciously Declassified. Who doesn't love a good pie? Keep the night warm with these little bites of happiness. Get the recipe here, courtesy of Martha Stewart. Butter cupcakes with grapefruit buttercream frosting anyone?! 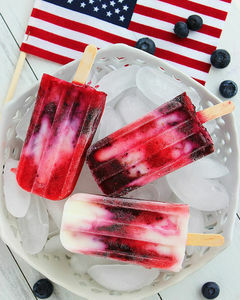 The raspberries and blueberries make the perfect summery 4th of July addition. Get the recipe here, with decorating instructions here, courtesy of Spoon Fork Bacon. 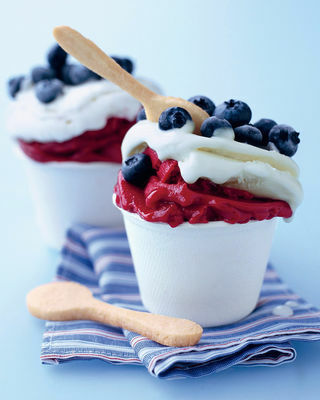 Cool off with these vanilla raspberry sundaes. The best part? The little spoons are actually cookies! YUM. Get the recipe here, courtesy of Martha Stewart. 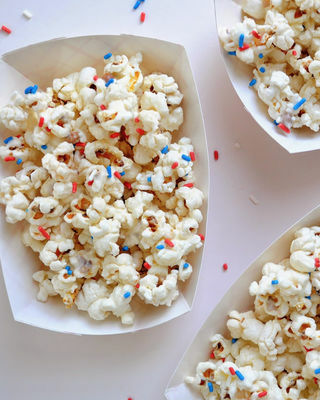 Tasty popcorn creations have been a longstanding party addition, and this 4th of July sprinkle popcorn includes the perfect 4th of July twist. Get the recipe here, courtesy of A Pretty Cool Life. What party would be complete without a party mix? 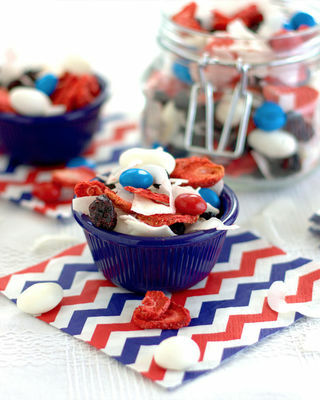 Lucky for you we found this tasty 4th of July Party Mix. Get the recipe here, courtesy of Experimental Epicurean. 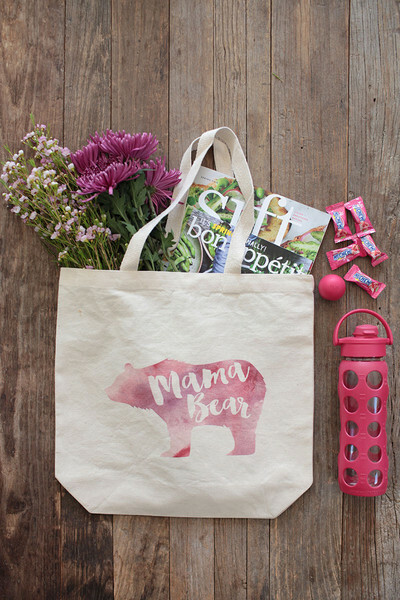 Looking for a fun kids treat that isn't packed full of too much sugar? 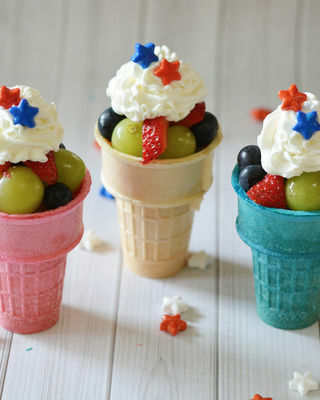 These patriotic fruit cones might just be the perfect solution! Get the recipe here, courtesy of Moments with Mandi. Breakfast is an important part of the day! If you don't want to wake up early waffles make an excellent any-time food as far as we're concerned ;) Get the recipe here, courtesy of Like A Saturday. 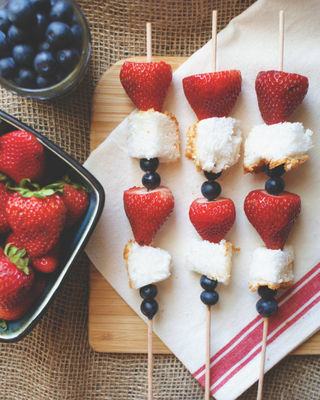 Kabobs are the kings and queens of easy finger food! If you're in love with strawberries, blueberries, and angle food cake like we are then you can't go wrong! If you prefer different fruits just substitute. Get the recipe here, courtesy of The Anastasia Co. 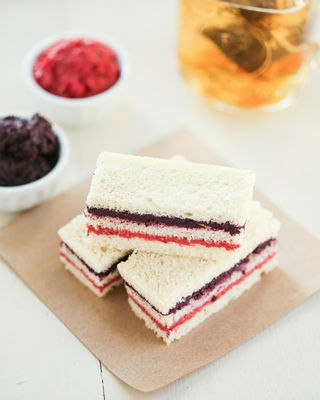 If you're more inclined to have a tea party in place of a bbq then perhaps these berry-filled patriotic ribbon tea sandwiches will hit the spot! Get the recipe here, courtesy of Thirsty For Tea. Looking for something with a bit more of a kick? 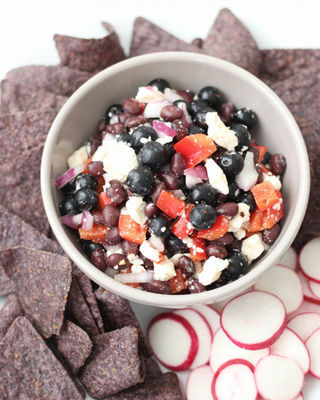 Try this red, white, and blue 4th of July salsa on for size. Get the recipe here, courtesy of Kara Lydon. The grills will be out in force for the 4th but there's no rules against doing something different. 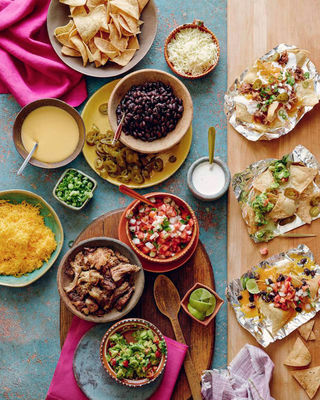 Mix things up with a fun nacho bar that everyone's sure to love! Find out how here, courtesy of What's Gaby Cooking. Hot dogs are a 4th of July classic. 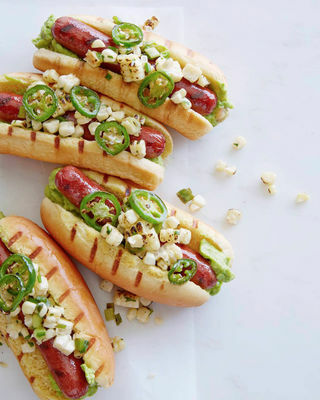 If you want to make yours stand out from the crowd we recommend these ultra tasty tex mex hot dogs! Get the recipe here, courtesy of What's Gaby Cooking. What goes great with hot dogs and burgers? Well, many many things do, but we're thinking...tacos!! 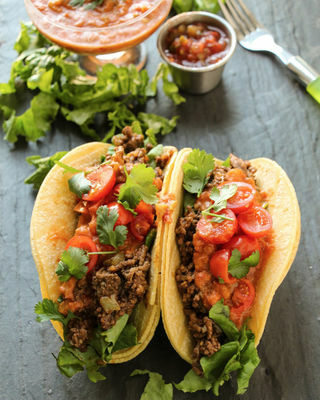 Our mouths are watering at the thought of biting into one of these ground beef beauties! Get the recipe here, courtesy of Layers of Happiness. On to the drinks! 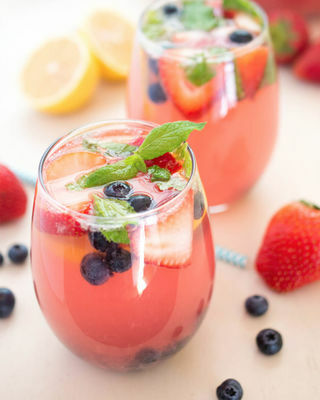 This colorful concoction known as spiked berry lemonade is a mix of vodka, lemon juice, and berries. Get the recipe here, courtesy of Chef Savvy. 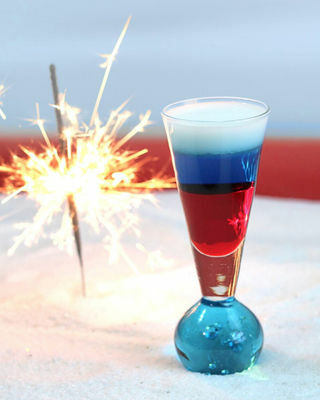 This thoroughly patriotic looking drink, dubbed the 4th of July cocktail, is equal parts grenadine, blue curacao, and cream or vodka. Get the recipe here, courtesy of Mix That Drink. 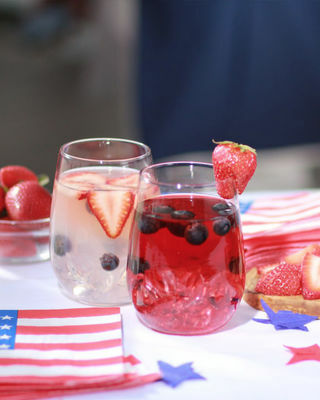 This freedom punch is sure to let your taste buds know what's what with its blend of strawberry Smirnoff and cranberry juice or lemonade. Get the recipe here, courtesy of Marie Claire. 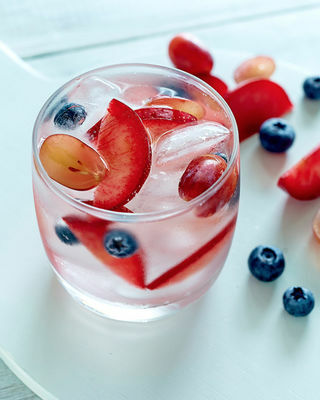 This next drink idea, the grape, plum, and berry bomb, is family friendly and is merely a combination of water and a variety of fruits. Get the recipe here, courtesy of Healthier Happier. Last but not least is another alcohol free option, a simple holiday punch. 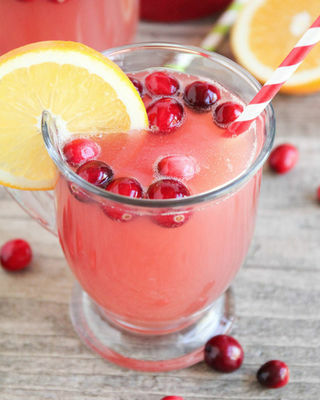 This drink combines pineapple, cranberry, and orange juice. Get the recipe here, courtesy of I Heart Naptime.